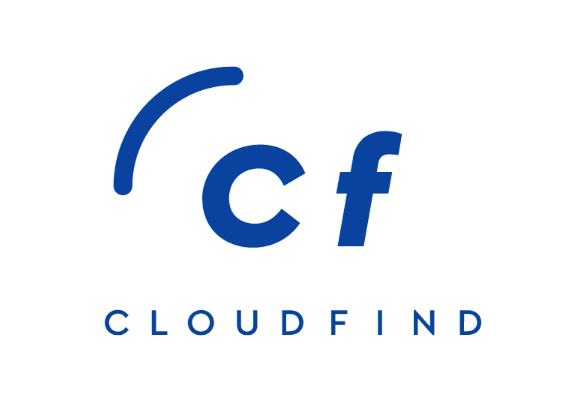 AI and machine learning specialists Cloudfind have confirmed the acquisition of the global affiliate analysis platform Publisher Discovery as part of future plans in revamping the platform’s technology. As part of the move, Cloudfind aims to utilise its advance tech capabilities to enhance Publisher Discovery’s existing capabilities, one of which includes the platform’s SEO tools which filter search results for advertisers seeking to find new publishers. “Cloudfind’s Publisher Discovery will allow you to view what affiliates your competitors use in our existing product,” said Bourne; “This means that the tool we integrate with the affiliate networks (like Affiliate Future) will help you source affiliates in and out of the network. Overall, the PD tech will get added into our existing product to make it even better.